Last week something awesome happened. 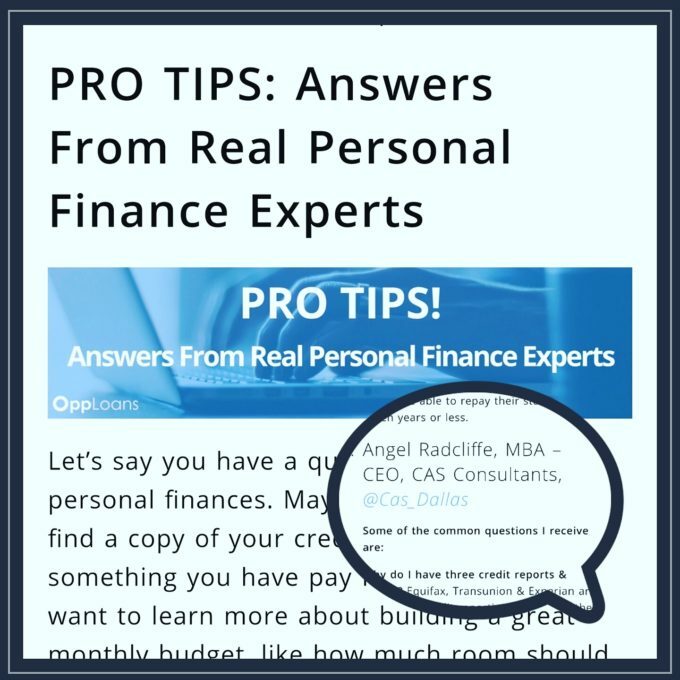 Awesome as in our founder was asked to contribute to an article with other financial experts, lending advice on credit & budgeting. We all have those bumps in the road on our journey to ‘financial freedom’. Check out the tips so you can be aware and stay prepared.